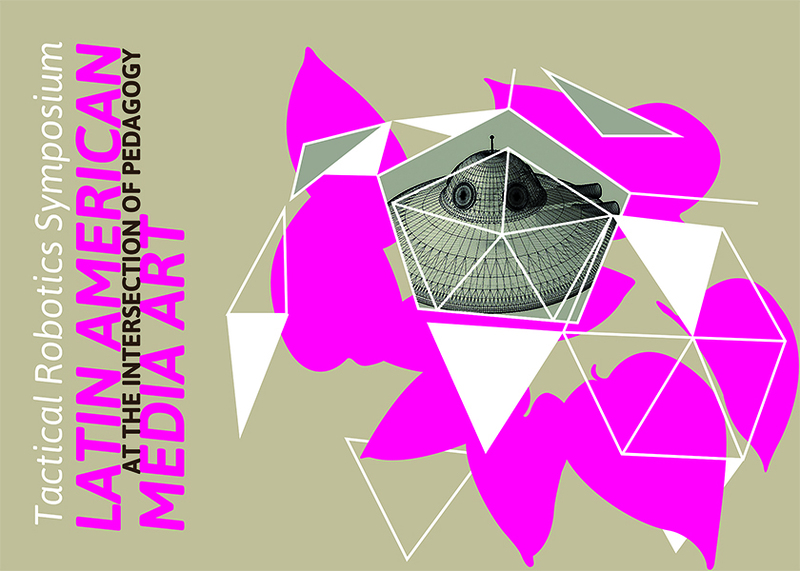 Paula Gaetano Adi (Assistant Professor, Foundation Studies) is organizing and presenting the “Tactical Robotics Symposium: Latin American Media Art at the Intersection of the Pedagogy” at the University of North Texas next October 1st and 2nd. 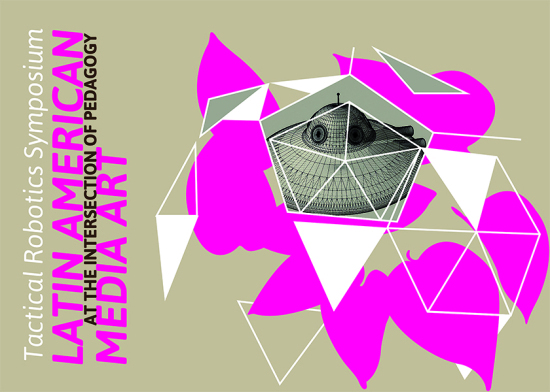 Where: University of North Texas’ College of Visual Arts and Design. Art Building, Room 223, 1201 W. Mulberry St., Denton.